This dress is made after the 8th-9th century underdresses excavated in Haithabu. Underdresses like this were worn until the late Middle Ages. 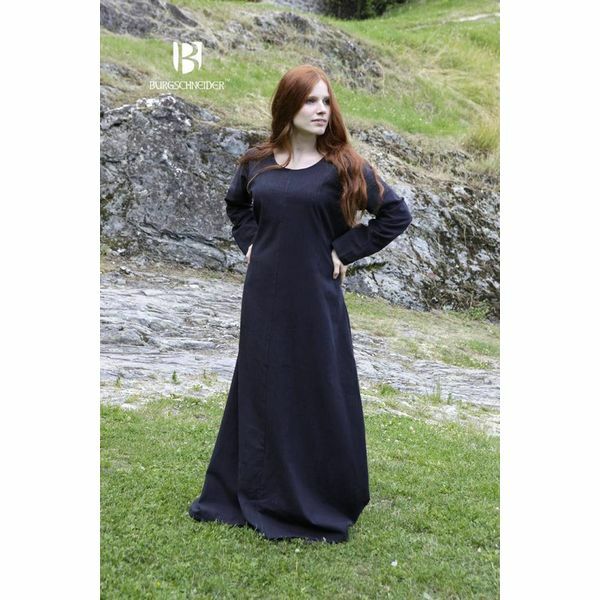 This underdress can be worn during intensive work because it is made of good and thick fabric. During warm weather women only wore the underdress. 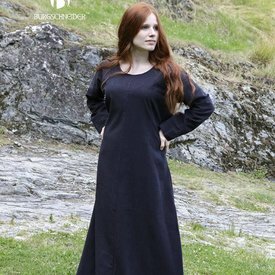 This dress is made of 100% cotton and is available in the sizes S up to XXXL.